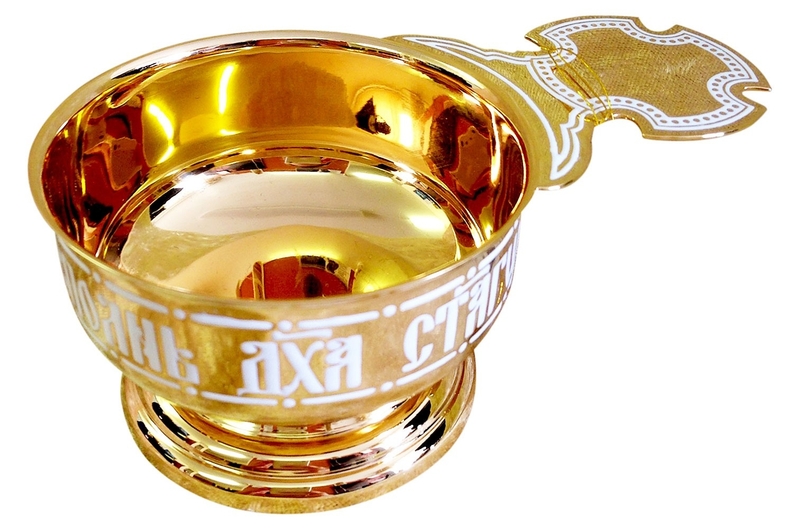 Istok Church Supplies has your church covered for all ecclesiastical vessels including communion zeon ladles and zeon pitchers. 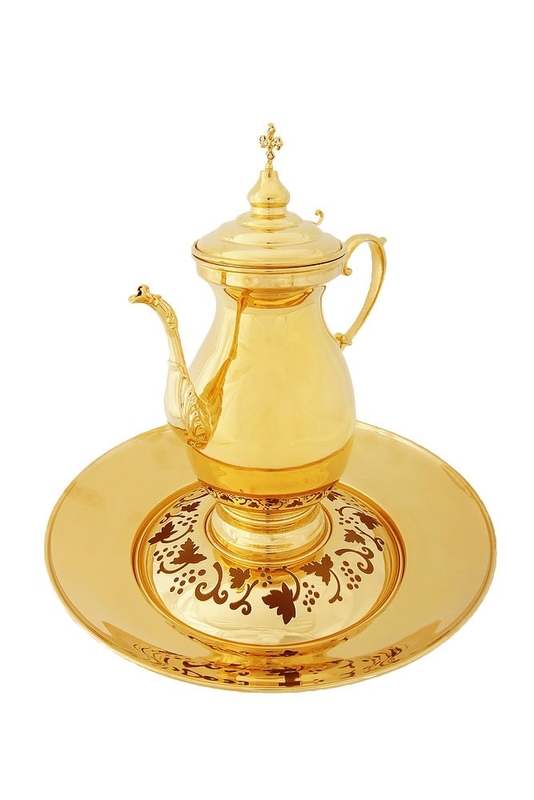 Made from quality brass, they are as beautiful as they are functional. 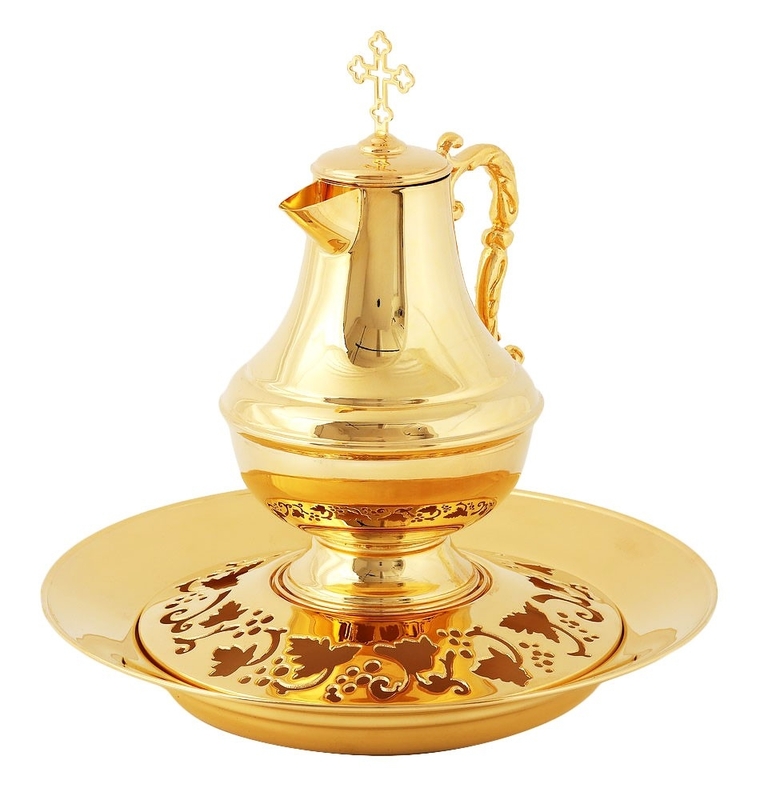 Elevate your church services with these beautiful creations! 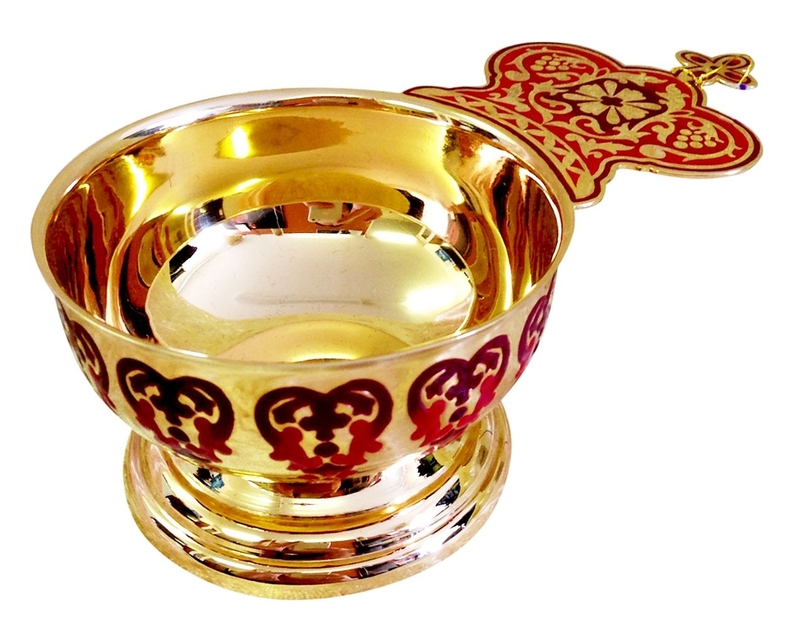 Our communion zeon ladles are designed to serve their purpose for many years to come. 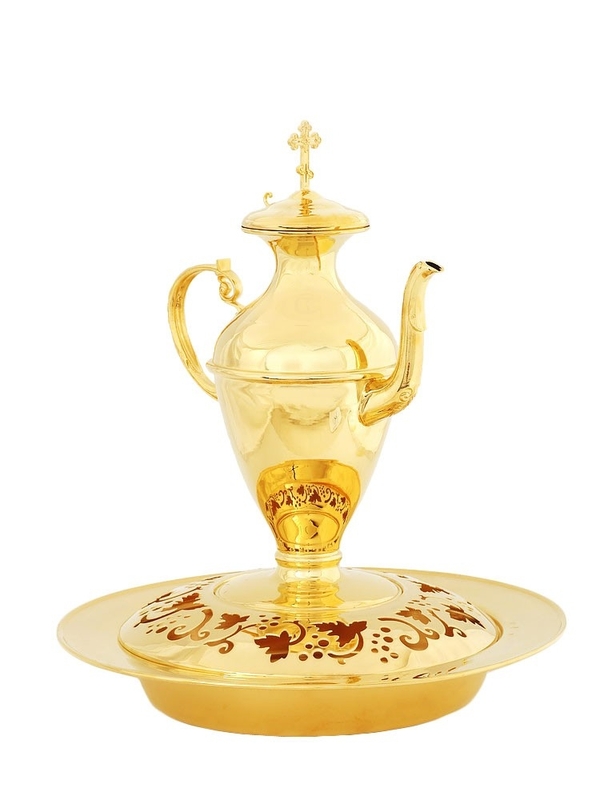 Made from brass and covered with high quality gold gilding, they are rendered by devoted craftsmen in accordance with Orthodox Christian canons. Whether it is inscriptions, crosses or other decorative effects, every single detail is executed to perfection for exceptional quality results. We take care of every single detail including structural rigidity of the connecting handle and appropriate depth of scoop. 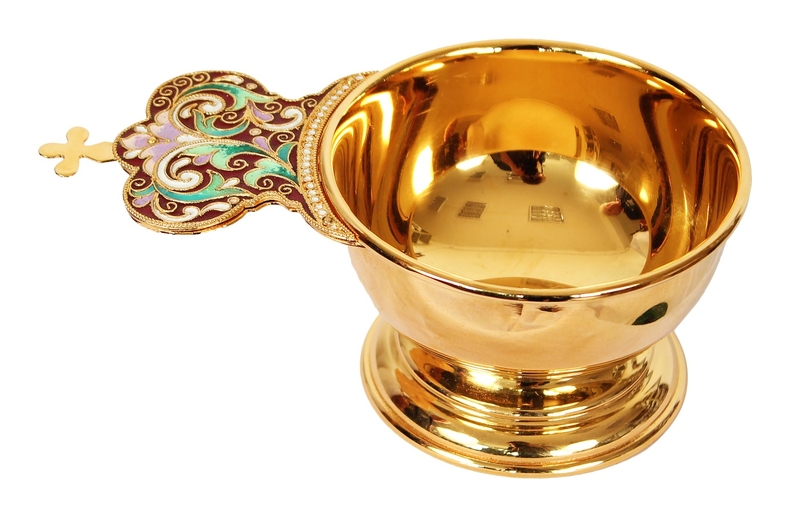 We offer zeon ladles with enamel in different liturgical colors including white, green, blue and claret. Our zeon pitchers are functional water jugs you can use to wash hands with during Eucharist rituals and other important church services. 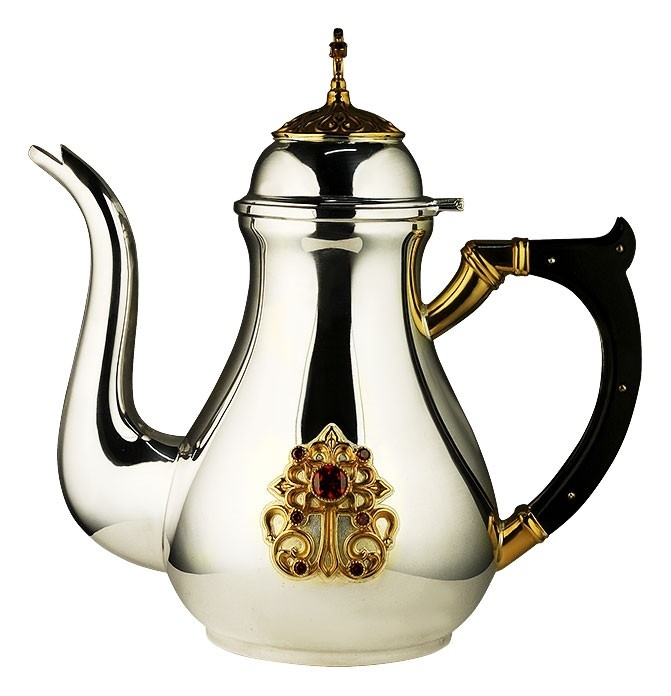 They are available in the kettle shape and include many useful features that enhance their practicality. The handles are comfortable to hold – some designs feature handles made from ebonite – and facilitate easy handling during services. The lids are easy to operate and mostly come with a cross on top for heightened effect. Designs for our zeon pitchers range from simple to intricate and evoke the grandeur of days gone by. While some feature applique decorations, others feature carvings that have been executed directly on the jugs by expert hands. 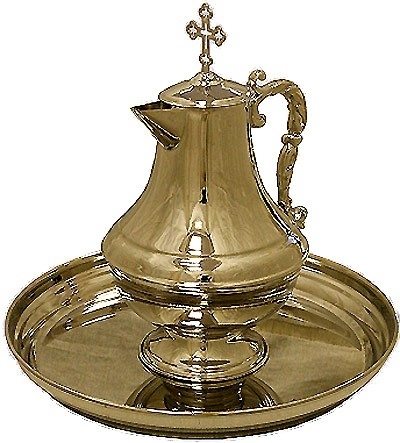 Galvanized gold or silver gilding ensures their durability and pristine appearance even after repeated used. 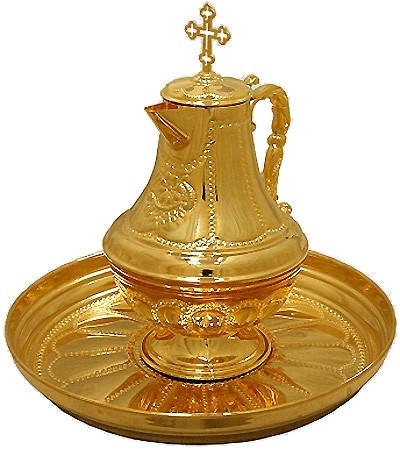 These items are offered in a wide range of finishes including mirror finish that makes them appear shiny. 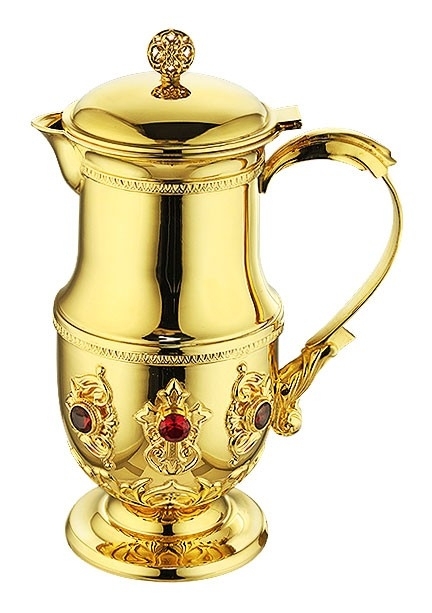 We also have jewelry ecclesiastical zeon pitchers that feature natural phianite stones applied by hand. 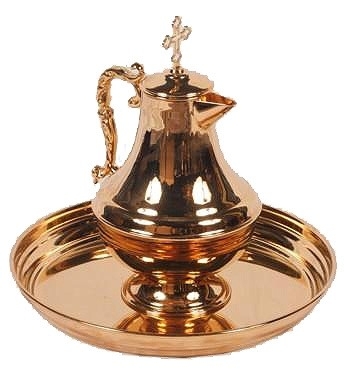 Come explore our vast collection – we are confident you will agree that there’s no better place to shop for best quality zeon ladles and zeon washing jugs at affordable prices than Istok Church Supplies!